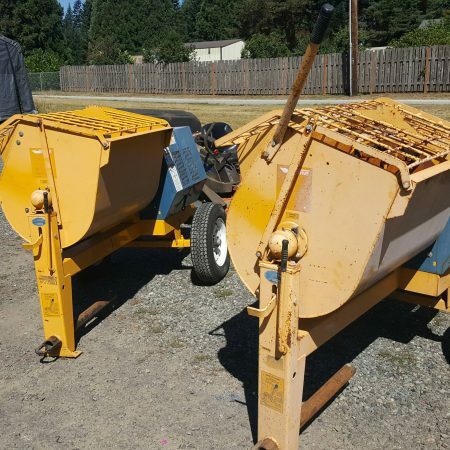 We sell a wide variety of both new and used equipment. We sell a wide variety of tarps and custom sizes are available as needed. We have everything you need. Check out our hose fittings and material hoses. Our distribution channels help you get the correct parts and equipment to your job site anywhere in the country. Call us at 888-383-7274. PDQuipment serves cities all over the country for equipment needs related to material spraying. From tarps, parts, pumps and more, we will supply you with whatever you need to get the job done. We have fireproofing pumps, concrete pumps, plaster pumps, and stucco pumps for sale along with all the parts to service them. We are dedicated to provide the best deals on equipment, parts, and more to the United States and across the world. With over 25 years of experience in the business we can be your purchasing agent. If you have questions about the products we sell and services we offer give us a call.